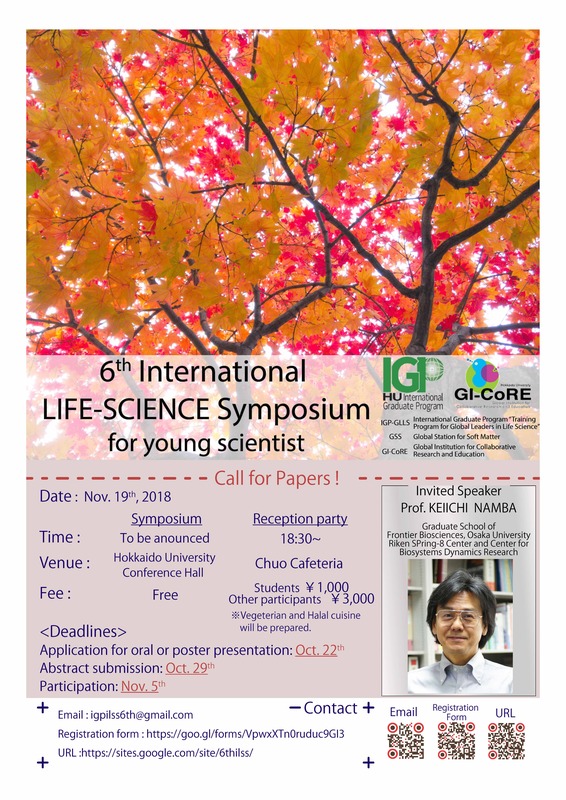 We are pleased to announce the 6th International Life-Science Symposium (6th ILSS) which will be hold on November 19th, 2018 at Hokkaido University’s Conference Hall. 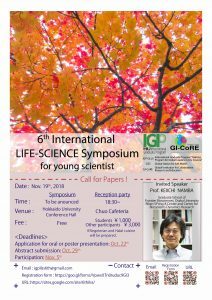 The 6th ILSS is a Symposium organized by IGP (International Graduate Program) doctoral courses students with the support of Hokkaido University and Global Institution for Collaborative Research and Education (GI-CoRE). 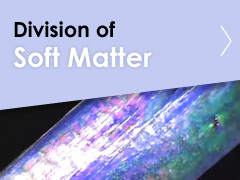 During the event, we will have the privilege of having Professor Keiichi Namba from Osaka University with us who will give a lecture about his work as invited speaker. 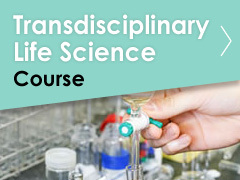 This symposium will give young researchers the opportunity to present their work to an audience, helping them to sharpen their communication skills and growing as future researchers. This year, we will reward the best oral presentations in order to value the research progress of young researchers and encourage them to keep trying in the future. 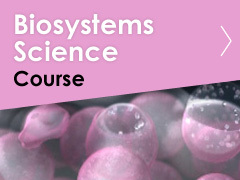 We really hope this symposium helps you in your career and let you develop your skills in an international environment.